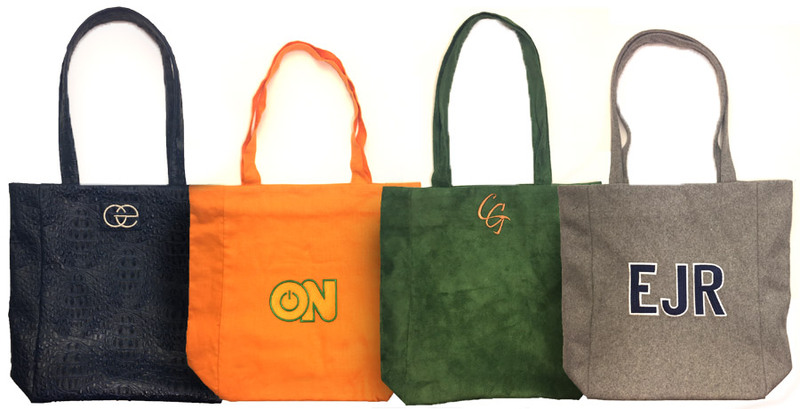 Custom monogram and embroidered tote bags from a variety of materials, for all occasions. More Than Just Kippahs Compliment your kippah with our additional Simcha Enhancers! The perfect way to collect and keep all your Cool Kippahs. Custom challah covers made of the highest quality materials available! Personalized Kippahs and Bulk Custom Yarmulkes by Cool Kippahs, a division of The Judaica House, Ltd. Providing Personalized kippot, Yarmulkes and Kippahs for all your bar mitzvah, bat mitzvah, wedding and other simchas for almost 40 years! Cool kippahs are custom-made from top quality materials, beautifully personalized and hand crafted.